Samsung has announced the launching of its mobile payment solutuon, Samsung Pay, in Puerto Rico today. Samsung Pay would be supporting Mastercard and Visa credit cards from Puerto Rico's largest bank Banco Popular at launch. Samsung says it plans to support more financial institutions within the next few months. Customers who own Samsung flagship smartphones on AT&T, Claro, Sprint and T-Mobile would be able to use their Galaxy S6, Galaxy S6 Active, Galaxy S6 edge, Galaxy S6 edge+, Galaxy S7, Galaxy S7 Active, Galaxy S7 edge and Galaxy Note5 to make payments at just about every payment terminal including the newer contactless terminals and older terminals. Samsung Pay supports Magnetic Secure Transmission (MST) which allows it to work with decades old paument terminals, in addition to newer NFC enabled payement terminals. 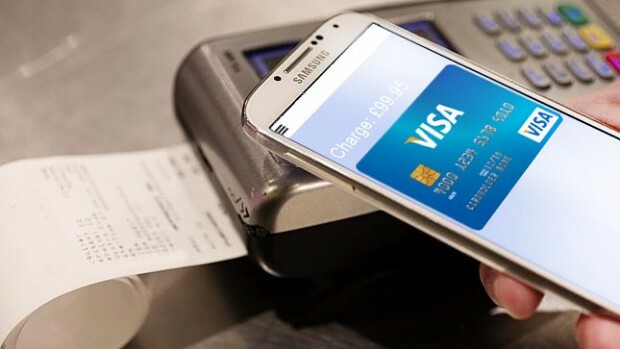 Samsung Pay launch in Puerto Rico increases the number of markets to seven, having already been launched in the US, China, South Korea, Singapore, Spain, and Australia. With launches in Canada, Brazil, and United Kingdom planned for later this year.